The title was released last fall for the Xbox One, which also gave you access to all backwards compatible friendly versions of the series, and has now found its way onto the PC via the Windows Store. This new app/game store is being pushed hard by Microsoft, though it is not without its detractors. Phil Spencer, head of Microsoft's Xbox division, has been pushing back on claims that the Store is a "closed system." Time will only tell on this one. 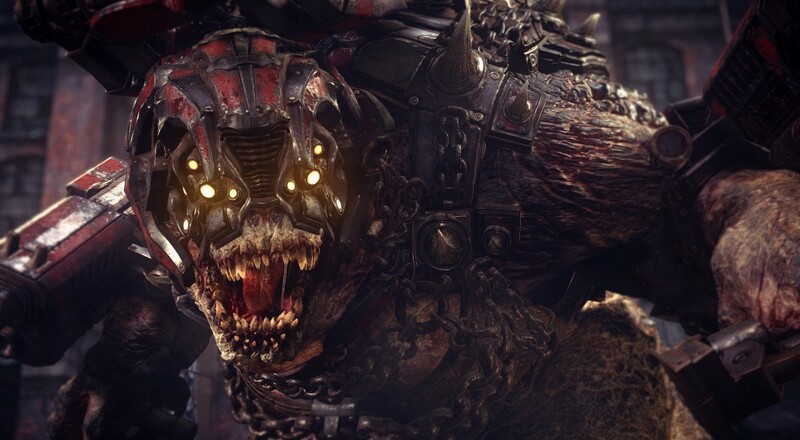 You can pick up the PC version of Gears of War: Ultimate Edition for $29.99. Page created in 0.4551 seconds.